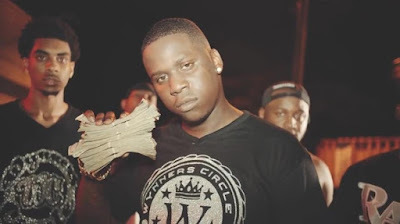 Check out something from the beginning of the year from Camden, New Jersey's own Rell Rock produced by London's own FroBack Music (Credits: Jhene Aiko, Teedra Moses) is taken from Rell Rock's 3rd project "American Hustle" released 11/25. Giving off straight Island vibes from the get go. Rell Rock deliverers a spicy dose of her up north vibe and her quick witted bars. 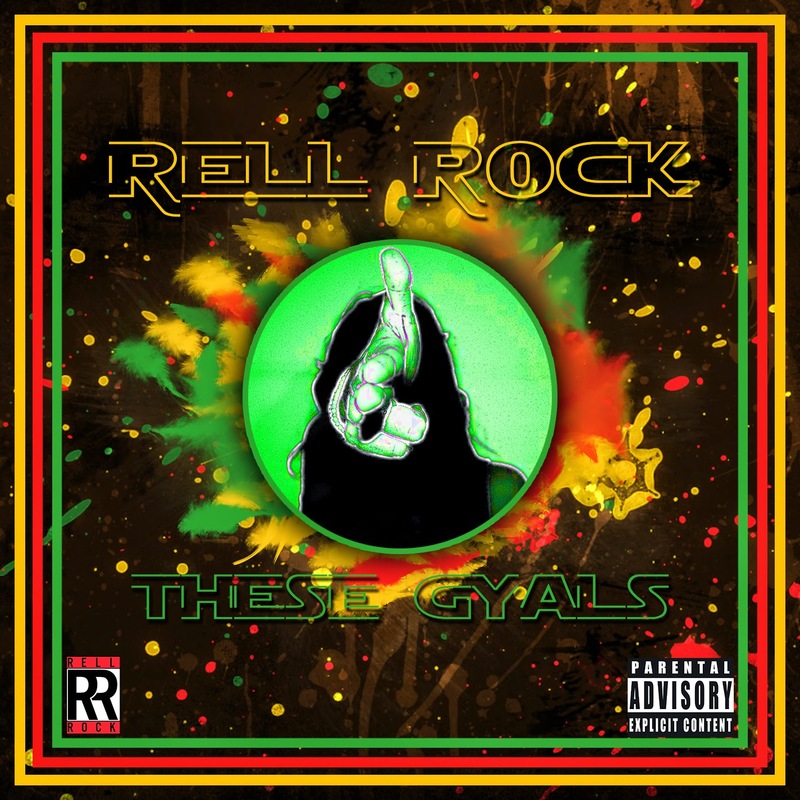 Definitely a force to be reckoned with Rell Rock is killing this track. Pressplay below and found out about These Gyals.